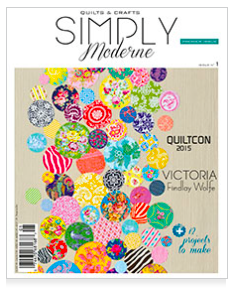 V Findlay Wolfe BLOG: Mostly Manor! Sneak peeks are popping up here and there! 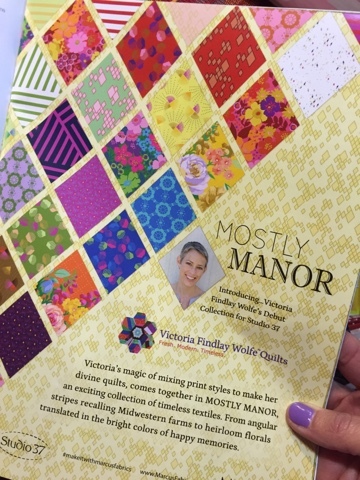 MOSTLY MANOR debuts at Fall Quilt Market, (the quilting industry trade show) later next week! 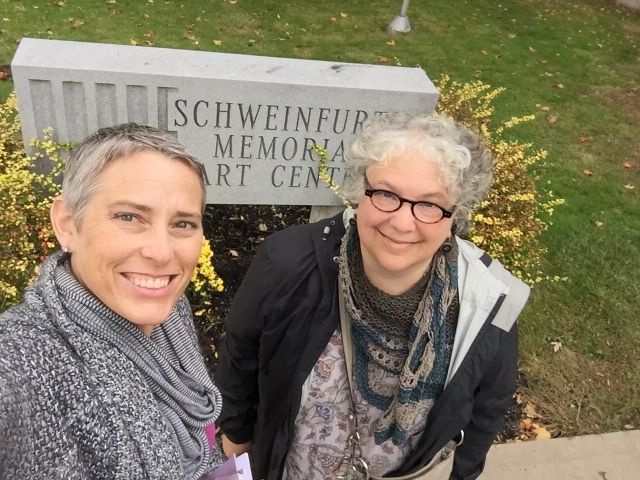 ..,now im in upstate New York dropping off the book exhibit at the Schweinfurth Art Center, teaching in Corning, NY, then, I will whip up three more quilts for my newest fabric line before hopping on the plane Wednesday for Houston! I'm quite excited to share it with you!! Eek! It's been so much fun!! 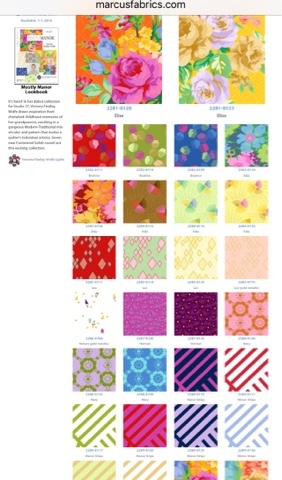 You can also check marcusfabrics.com click fabric gallery for all the images! 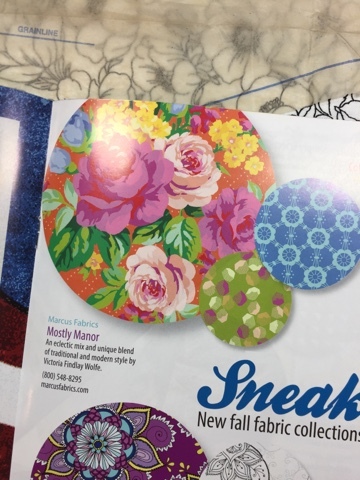 Fabrics will be in stores in January! 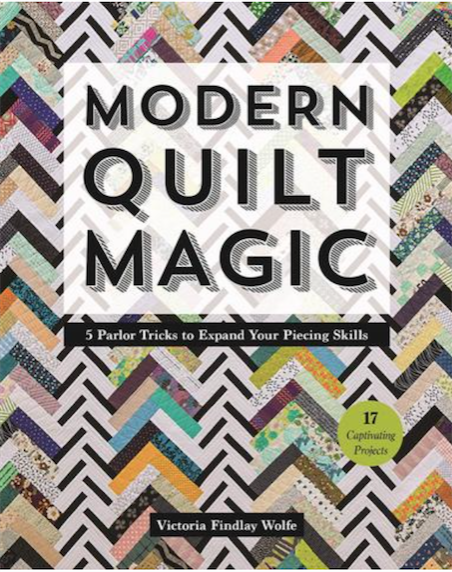 Boy, do I have quilts to show you next week!! Looks like a fabulously coloured collection. Congratulations. What a marvellous collection - the colours are divine - and I'll certainly be watching for which stores will be stocking! I can't wait to see this in the flesh! 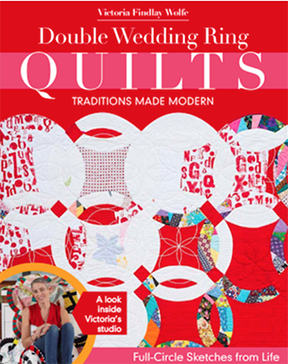 And all the quilts too! Exciting indeed! It is a beautiful collection! Congratulations! What a great collection and such an appealing palette! Congrats Victoria!!! 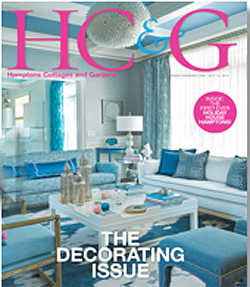 Excellent fabric collection - congrats!! Congratulations on all your success! Love those large florals! Sooo looking forward to seeing this range! Do I spy a bit of orange in there? How unusual!! Wishing you every success at Market. Thanks you for a fantastic lecture and class in Corning. I love orange. Beautiful line of fabric. 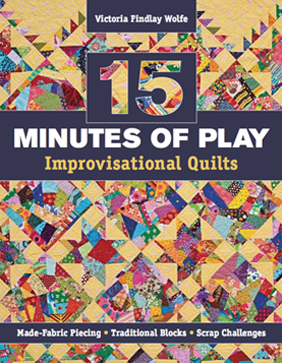 Can't wait to see your new quilts, you're prolific. 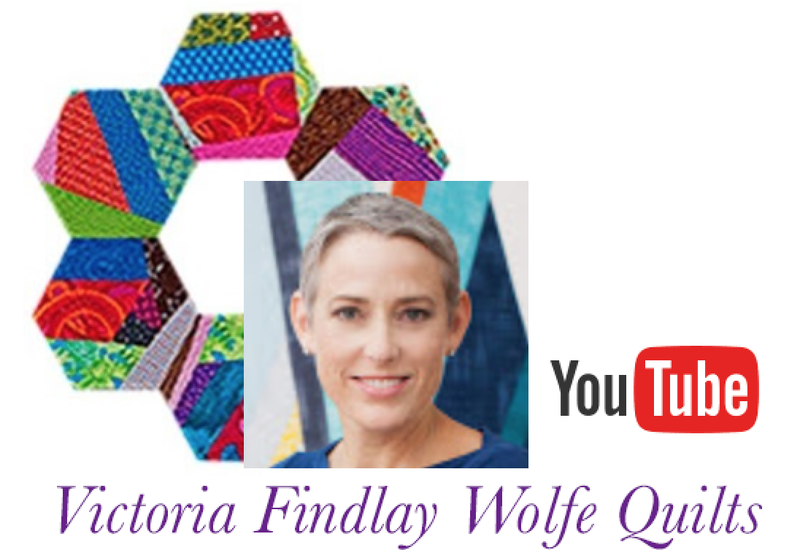 I thoroughly enjoyed your lecture and class this weekend for the Corning Quilt Guild. 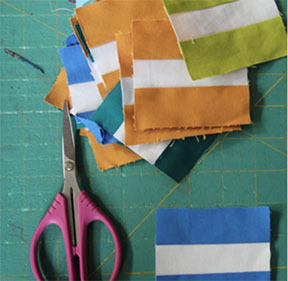 I can;t wait to process what I've learned and apply it to some new creations. You gave us so much information and stretched our imaginations. Thank you! It's been so much fun watching your journey. Can't wait to see everything. Wish I was going to Houston. 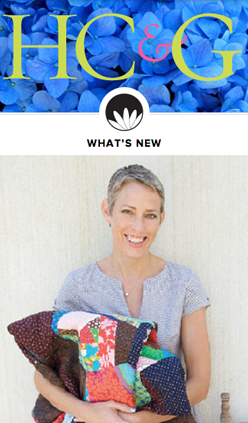 Congrats on your new fabric line! Love the combinations of prints and colors. Really evocative of your story! Hi! Thanks for leaving me a comment! I appreciate your taking the time to say hi! 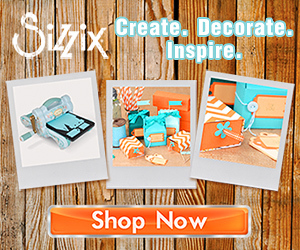 Click image to to shop. BUY my augtographed Book here! Click the Book! 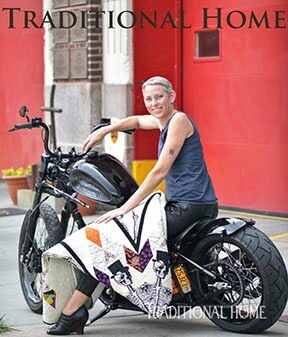 Please do not use my original photos, QUILTS, ideas, concepts or reprint my writing without asking me for permission. Hop over and hit like!